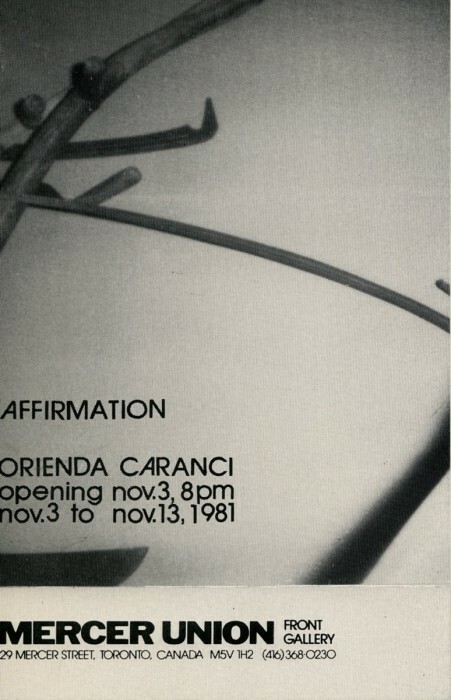 An installation by Toronto artist Orienda Caranci will be exhibited in the Mercer Union Front Gallery from November 3rd to 13th, 1981. 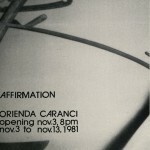 The exhibition opens at 8:00pm, Tuesday, November 3rd. 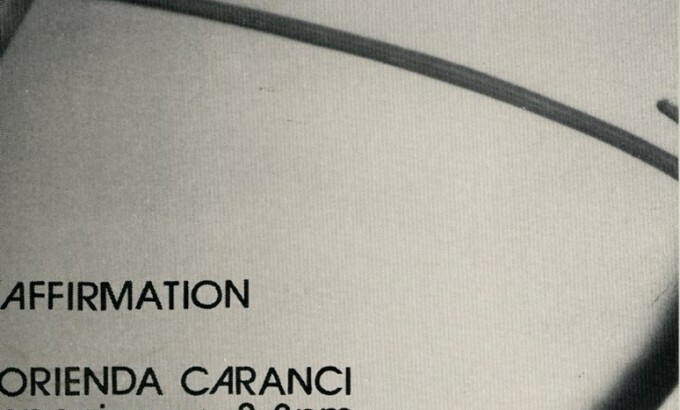 The reflection of a particular reality.